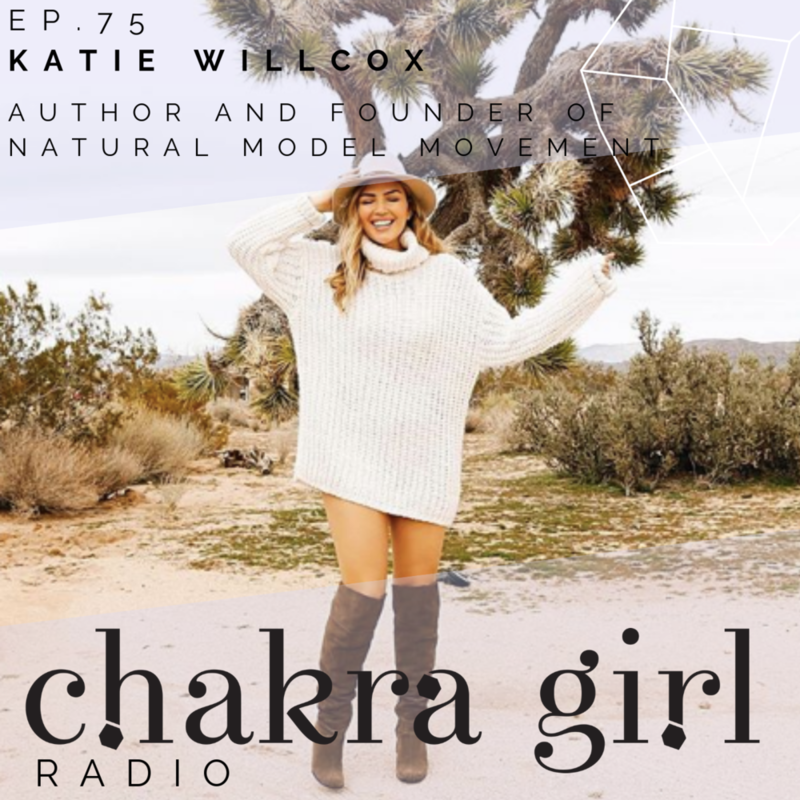 Katie Willcox, Love Your Body Now + Release Energetic Weight — Chakra Girl Co.
Today's body-love episode has come at the perfect time, bathing suit season. We have Katie Willcox with us, author, and founder of Natural Model Management, an agency for curve models. You’re gonna walk away from this episode with so much self love for yourself and your beautiful body! + We are getting real about how plastic surgery and the Kardashians are changing the way we feel about ourselves. I’m on this huge spiritual awakening tip right now guys and I am seriously trying all the things! I’m trying to clear out energy for mega big things that are happening and I’ve tried breath-work, a spiritual facial, light therapy, a lymphatic massage and a whole new daily ritual! I want to hear about your favourite spiritual ritual things that you’re doing right now or which ones you’ve been interested in trying but would like me to guinea pig first! Make sure to DM me with all your ideas and tips! If you’ve been wondering how to align your chakras for some glowing skin I’m here to tell you everything you need to know! 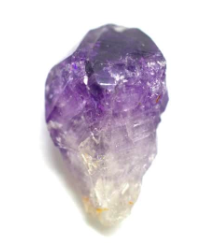 Tune into this episode to hear how Amethyst and Selenite give you better skin and how your lower chakras totally effect your complexion. You have to check out my new fav book, Shakti Mantras, by Thomas Ashley Farrand! It is so good you guys - and make sure you listen to this episode to hear about how this book has worked to help me manifest all the things and all the other babe guests from my podcast that are also loving this book and which mantras they’re using!